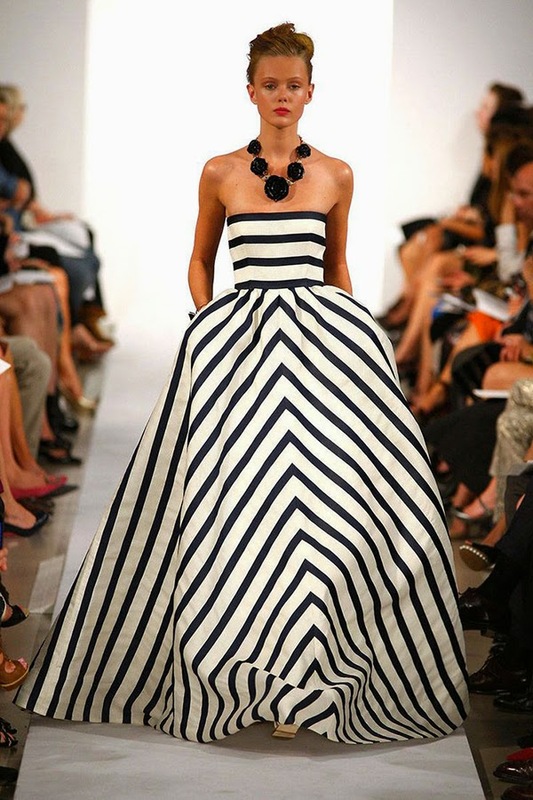 I was so sorry to hear of Oscar de la Renta's passing yesterday. 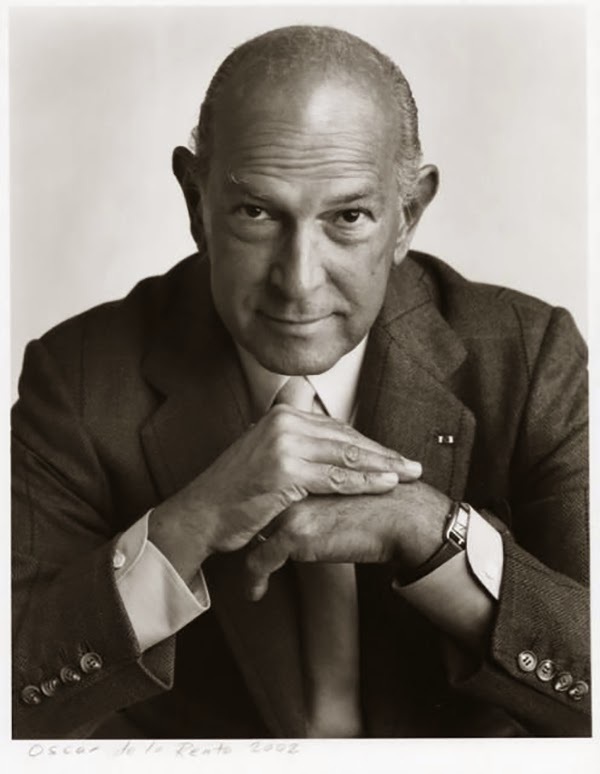 He was a true legend in the fashion industry, not only because of his career achievements but also because of who he was as a person, as evidenced in this touching tribute written by Anna Wintour. 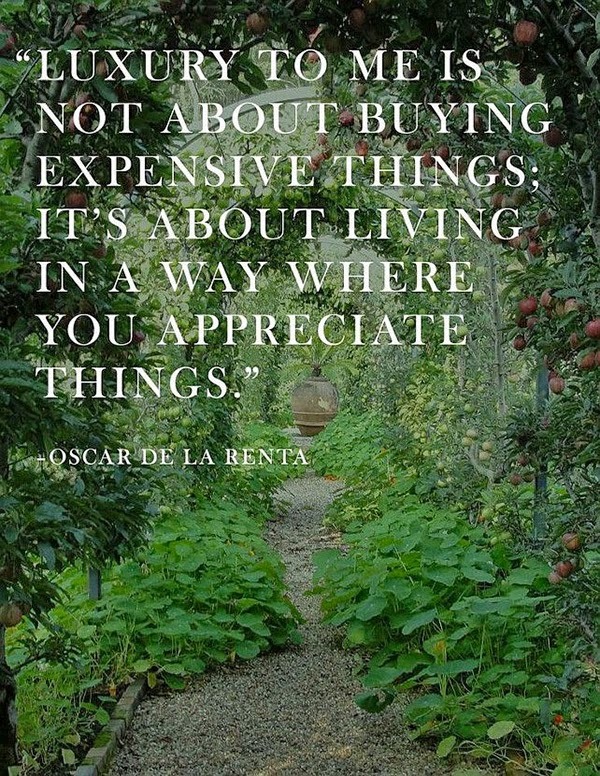 Over the years I've read so many wonderful comments about his kind, gentlemanly spirit. 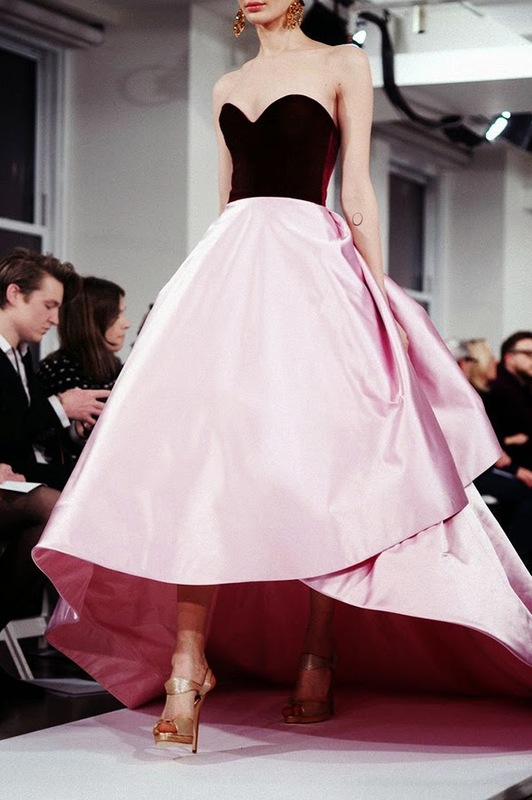 A true feminist, Mr. de la Renta sought to empower women, to help them feel confident and beautiful. I always enjoy following the careers of successful people who also manage to live fulfilling, balanced lives, and he did just that. In addition to making beautiful clothes, he lived to love his family, to create magical homes and gardens together with his wife, Annette and to help those less fortunate. 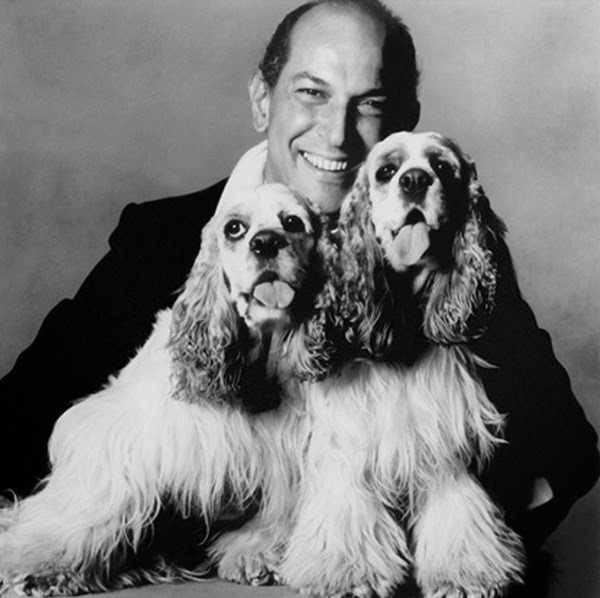 Oscar de la Renta will be missed, but he sure made our world a beautiful place while he was here.